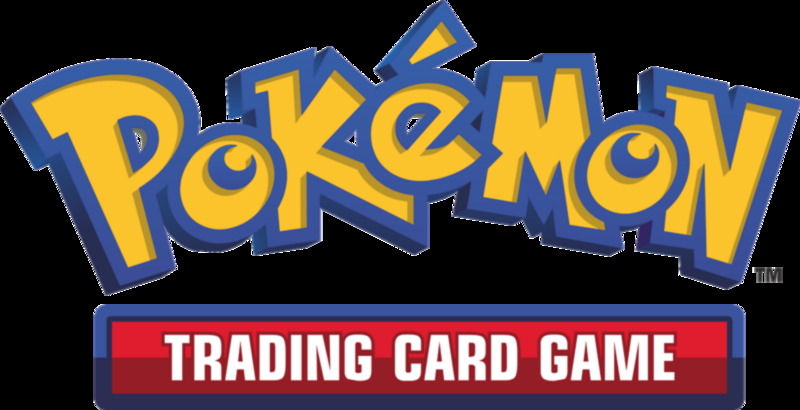 Being the largest Pokemon TCG set ever released (as of this writing), Aquapolis challenged me to narrow down over 150 cards to just 6. 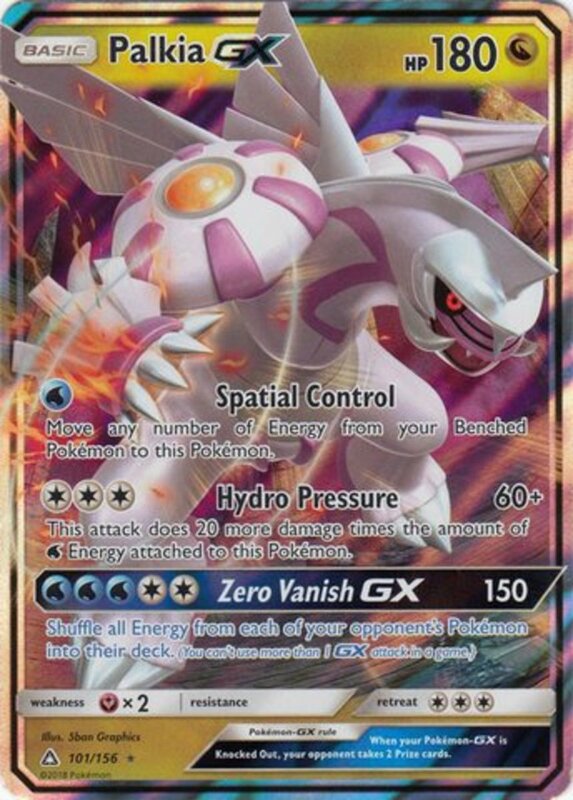 Aquapolis introduced different versions of Pokemon that have multiple types to grant them access to more decks. 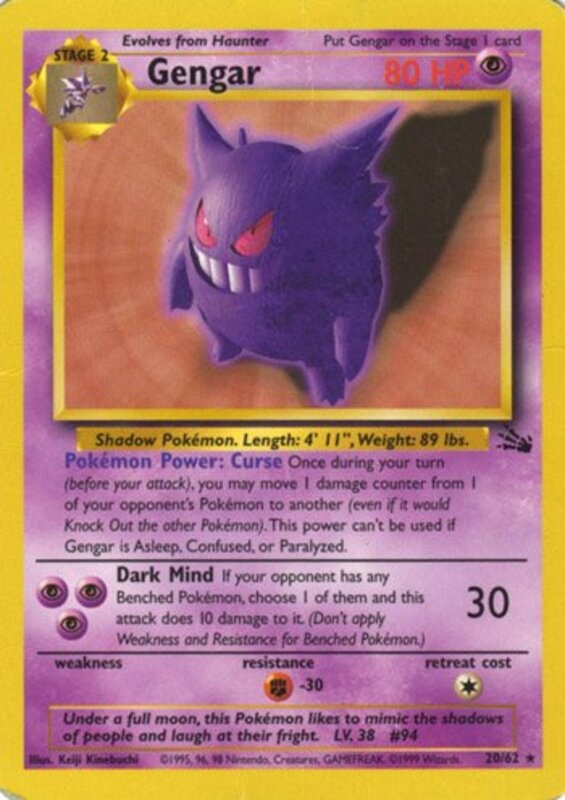 For example, in the games, Houndour is a Dark/Fire Pokemon, so Aquapolis created one Dark and one Fire iteration of the card, each with different attacks and abilities. Which creatures reigned supreme? Read on to discover the six best cards from the Aquapolis set! 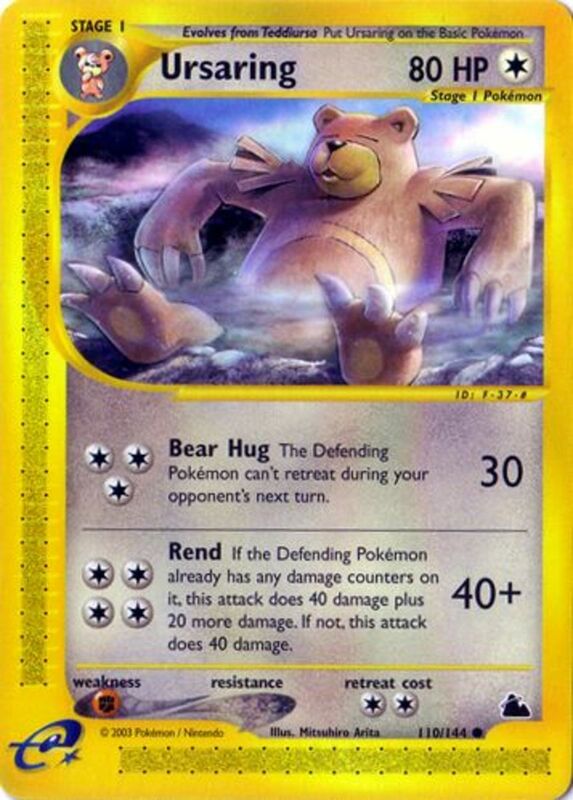 Energy Return (Poke-Power) You may return an Energy card from any of your Pokemon to you hand as often as you like. This helps reuse Energy from Pokemon who are about to feint. 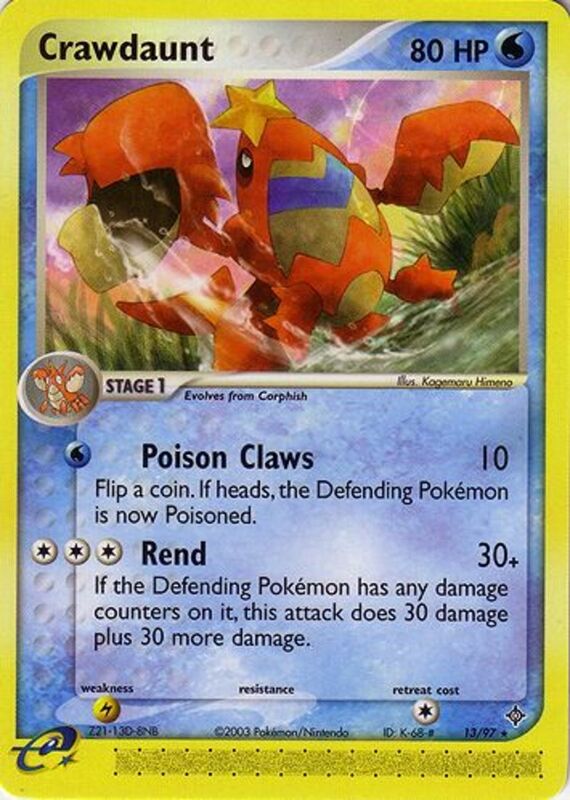 Damage Blast (3 Energy) Inflicts 30 damage, and flips a number of coins equal to the number of damage counters on the Defending Pokemon. Each Heads adds another 10 damage! 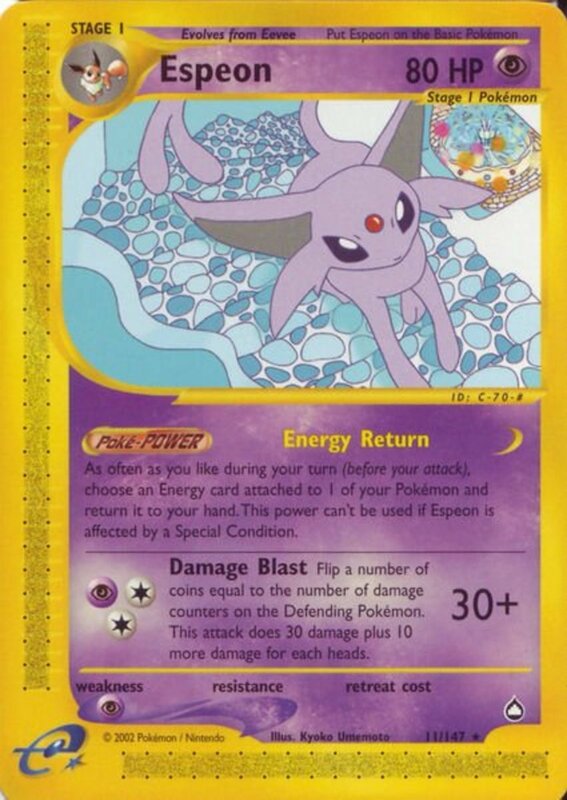 Energy Return helps strategically place your Energy and Damage Blast quickly piles on the hurt, making Espeon an invaluable unit. Tip: A Double Colorless Energy lets you use Damage Blast after attaching just two Energy cards. 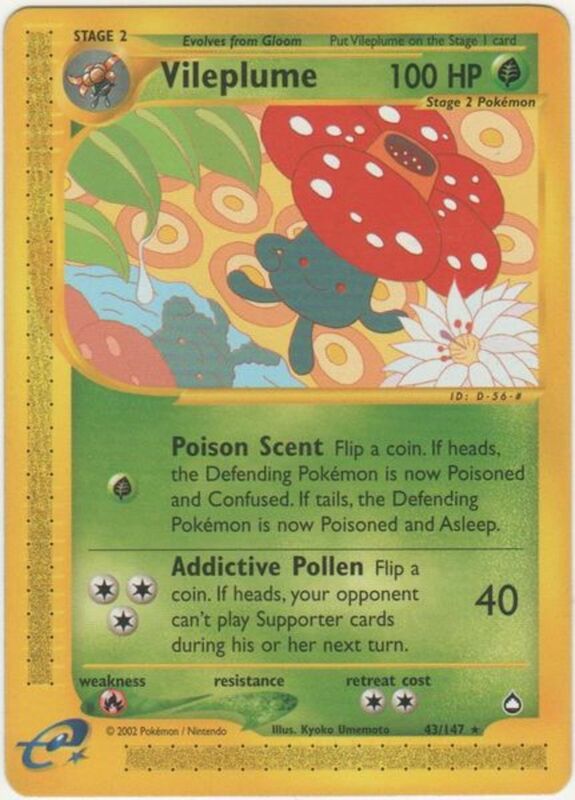 Poison Scent (1 Energy) Flips a coin. Heads poisons and confuses the foe, while Tails poisons and puts them to sleep. That's two status conditions for one energy! Addictive Pollen (3 Energy) Blasts for 40, and flips a coin. Heads prevents the opponent from using Supporter cards on their next turn. Vileplume lacks raw offense, but deteriorates opponents quickly with Energy-efficient and status-inflicting techniques. Here's another card greatly aided by a Double Colorless Energy. 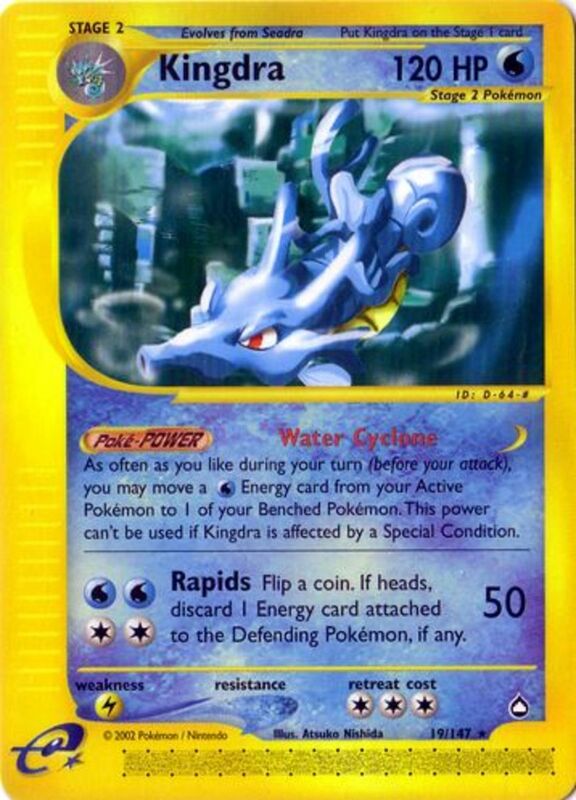 Water Cyclone (Poke-Power) As often as you'd like, you may move a Water Energy from your Active Pokemon to a Benched Pokemon. Remember that this functions on the Bench, so you can move Energy from a different monster to Kingdra while Kingdra is Benched. Rapids (4 Energy) Batters for 50, and flips a coin. 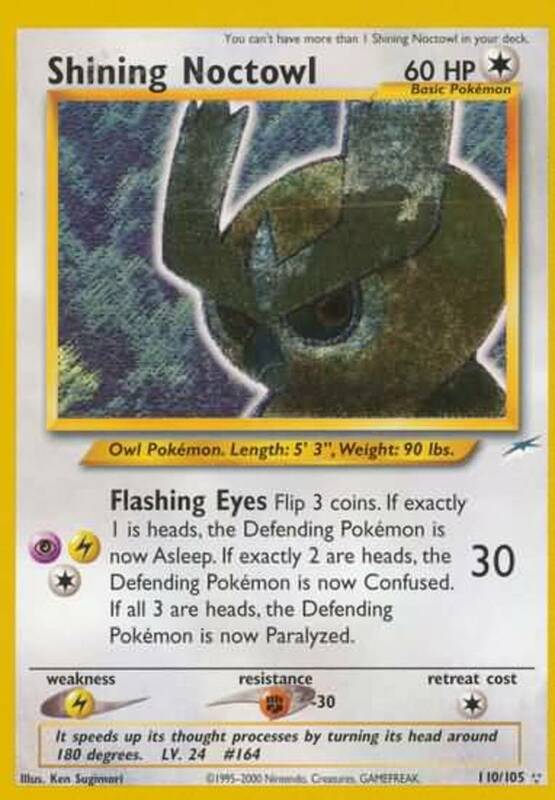 A Heads discards an Energy of your choice from the Defending Pokemon. Kingdra boasts of mighty HP and a stellar attack. Make good use of Water Cyclone and a Double Colorless Energy to use Rapids before your opponent can construct a proper defense. Happy Healing (Poke-Power): Once before you attack each turn, choose one of your Benched Pokemon and flip a coin. If Heads, remove a number of damage counters from it equal to the number of Energy on Blissey. Smash Bomber (3 Energy): Slams for 50, but flips a coin. A Tails prevents the attack from working. 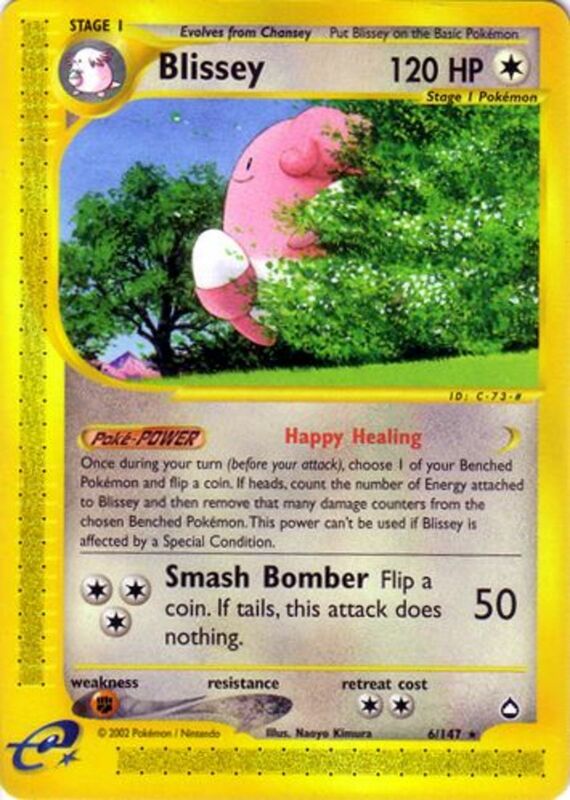 Blissey operates stupendously from the Bench, potentially healing one Benched Pokemon each turn. Plus, its high HP and decent attack let it battle competently, and as a Normal Pokemon it synergizes with any deck. 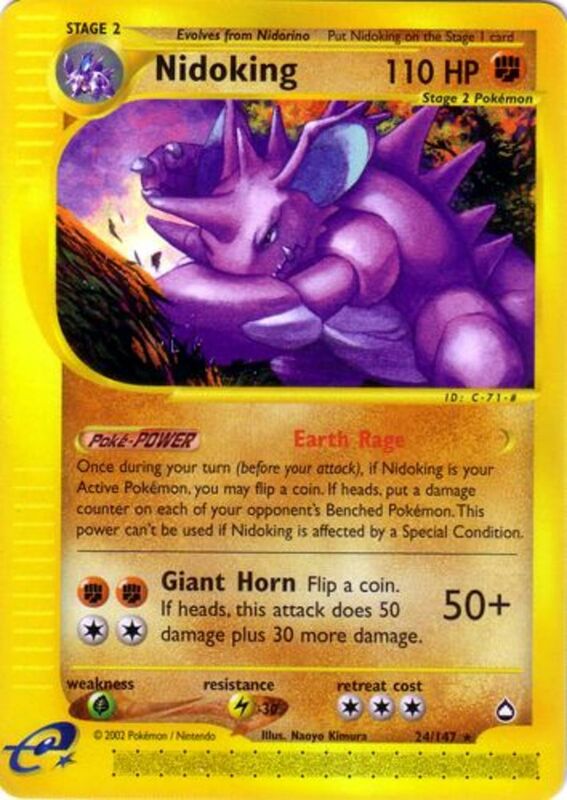 Earth Rage (Poke-Power) Flips a coin before you attack each turn if Nidoking is your Active Pokemon. A Heads deals 10 damage to each opposing Benched Pokemon. Giant Horn (4 Energy) Rams for 50, and flips a coin. A Heads adds an additional 30 damage. This is yet another great candidate for a Double Colorless Energy. Rather than hamper foes with status effects, Nidoking simply defeats them with the impressive damage of Earth Rage and Giant Horn. Try to keep Nidoking free from status effects or Earth Rage will cease to function until the status disappears. Vulpix only must evolve once to flourish as Ninetales. A one-Energy Retreat Cost and 80 HP sweeten the pot even further. Miracle Tail (1 Energy): Nicks foes for 10, and flips a coin. A Heads lets you select a status condition and inflict it to the Defending Pokemon! You'll probably want to choose a Burn first, because..
Roasting Heat (3 Energy): Blasts for 40, and does an additional 20 damage if your adversary is Burned. 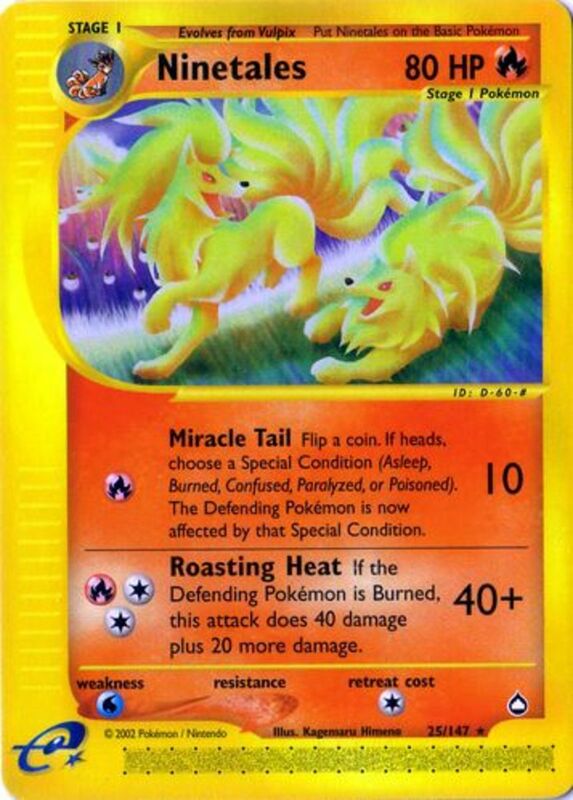 Use one Fire and one Double Colorless Energy to harness all of Ninetales' attacks with just two Energy cards! This lets you utilize sweet attacks while saving resources for other Fire-types, especially great because of Fire's tendency to burn through Energy. If you land a Burn, the Burn damage coupled with 60 from Roasting Heat incinerates most foes before they're even close to prepared. 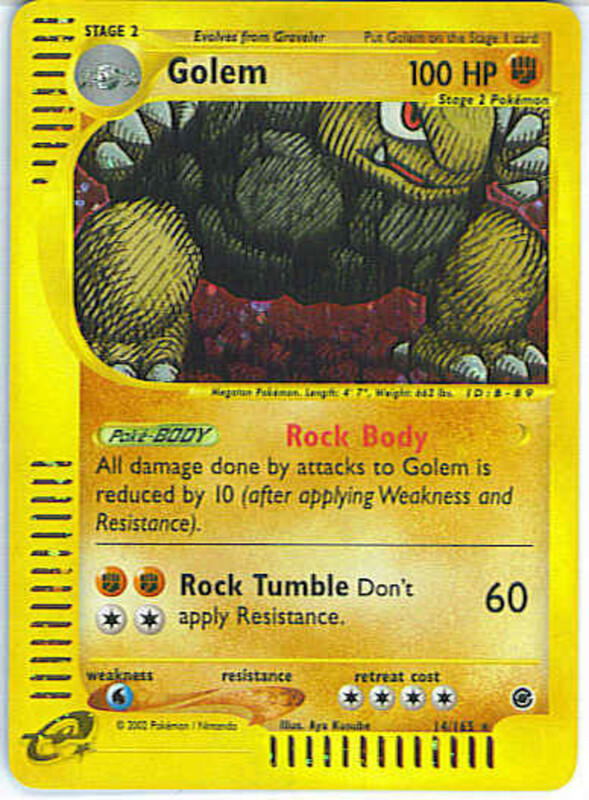 Don't overlook this fearsome Pokemon when assembling a Fire deck. Aquapolis debuted several new editions of existing Kanto and Johto Pokemon, and also introduced a few interesting Crystal Pokemon, who could change their type depending on the Energy attached to them. Why aren't any of them here? Well.. they're pretty bad. Still a unique idea though. Feel free to vote for your favorite of today's Pokemon, and join me at our next card countdown: the Skyridge expansion!